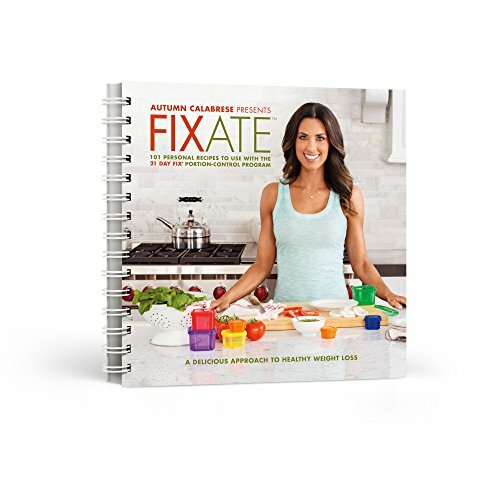 21 Day Fix Dinners in 30 Minutes or Less! 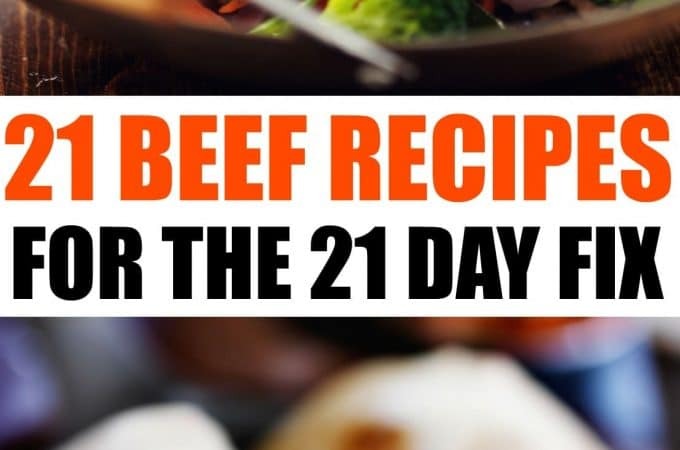 Get these 10 delicious chicken and beef recipes that take just under 30 minutes cook. No one ever said eating a dinner on the 21 day fix had to take hours of time in the kitchen! 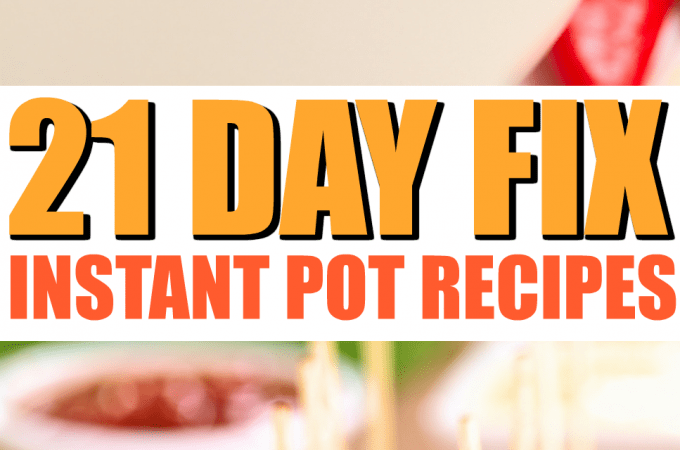 Scroll below to get started cooking some 21 day fix recipes. There is nothing I love more than creating quick and healthy dinner dishes for me and my family to enjoy! Being able to create a dish and have it on the table in 30 minutes or less, saves me a lot of time in the evenings. It also saves me from hearing, “Is dinner done yet?” I simply prepare a menu ahead of time, make sure to have the ingredients on hand, and I am able to then cook at home easily. 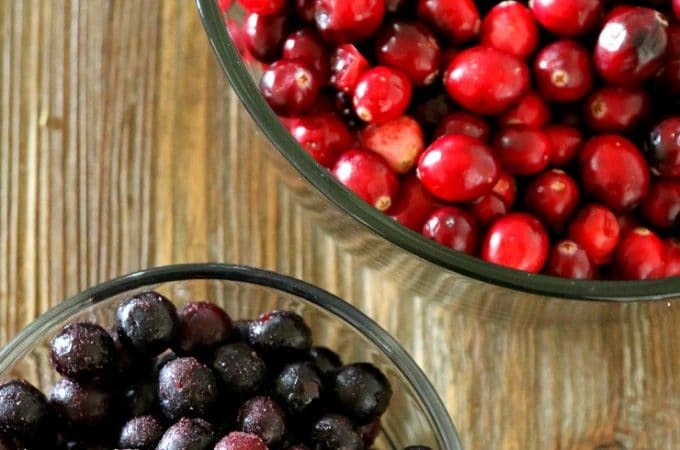 Keeping focused on a healthy eating lifestyle is a must year round but specifically as we get through the holiday season and into the new year. 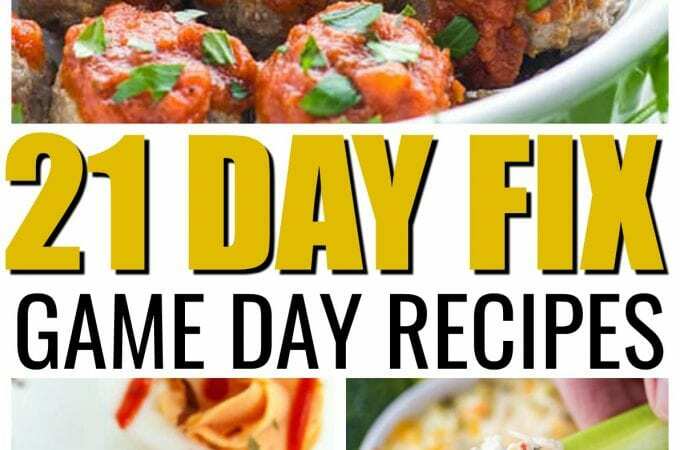 If you follow the 21 Day Fix plan, you will definitely enjoy these dinners in 30 minutes or less. 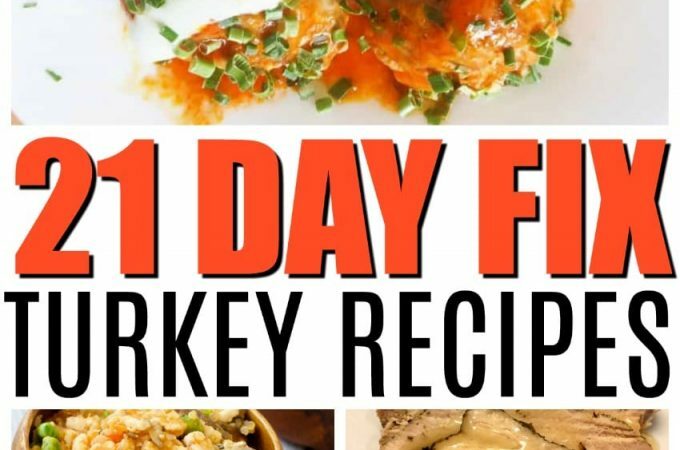 So easy, you will find a variety of recipes to try out for your and your family. It will save you time in the kitchen and keep you focused on your healthy eating lifestyle, and leaves less room for excuses and more time for an after dinner walk! 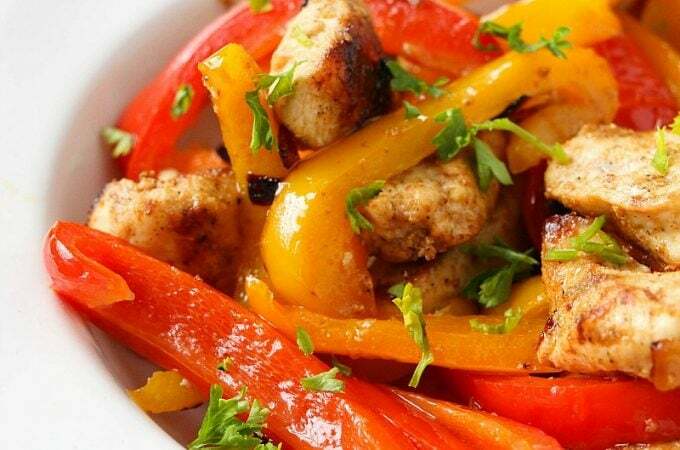 Healthy Stuffed Chicken| The Fit Blog: Chicken is a great option as you can cook it in so many ways for different flavors. This stuffed chicken is packed full of sundried tomatoes, artichokes, mozzeralla cheese and so much more. It is really delicious, and you get that delicious filling with each bite! 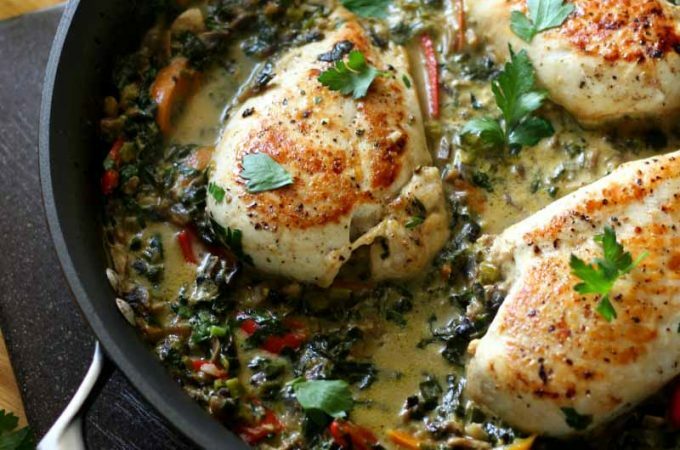 Smothered Creamy Skillet Chicken| The Fit Blog: This is a nice low carb dish that is guilt free! 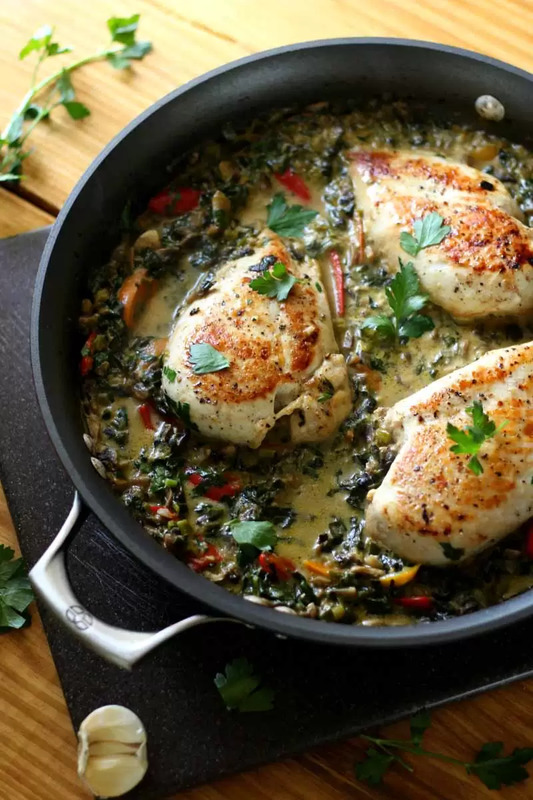 You can enjoy a creamy mix of flavors that smothers your juicy chicken! This recipe uses cashew milk, which is very low calorie and works great in creating that smooth creamy texture. Pesto Chicken Bake with Cauliflower| Wholesome Yum: A tasty twist on a classic chicken dish! This bake takes minimal prep, and you can toss it in the oven and let it do it’s magic! I love pesto paired with chicken, and the cauliflower is an added bonus! Pasta with Broccoli and Chicken Sausage| Carrie Elle: This recipe is not only great for a weeknight meal but also it stores great and makes wonderful leftovers. A very savory and hearty dish! 21 Day Fix Easy Lemon Chicken | Confessions of a Fit Foodie: Pepper and lemon paired with chicken is always a winner! It is like the flavors marinade perfectly together. This dish is simple and easy, and another great one for meals on the go! Healthy Taco Salad| Wholesome Yum: Craving a Mexican inspired dish, try this healthy taco salad. You can make it in around 20 minutes, and top with your favorite toppings to fit your taste preference! Healthy Steak Stir Fry| The Bewitchin Kitchen: This is a pretty quick meal paired with some Catelli Healthy Harvest Ancient Grains Spaghetti, which is approved in the 21 Day Fix plan! You create your own sauce to pour over the dish, that really brings the dish together! Asian Steak Kabobs| The Bewitchin Kitchen: These Asian inspired kabobs only take 12 minutes to cook on the grill, talk about an easy and yet satisfying dinner idea! Pair with a side salad and dinner is served. Summer Cheeseburgers| Fit Mom Angela D: Just because these are summer burgers doesn’t mean you can’t cook them anytime of year! Whether it is on the grill or even in a pan on the stove! These are delicious burgers to help break up your weeknight! Healthy Hamburger Helper| Hilary Dickson: I grew up eating hamburger helper on and off, so sometimes you get that craving. This version is a lot healthier, and don’t be fooled, it is delicious and your kids will approve. 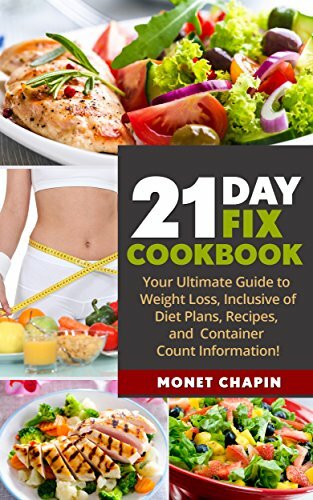 Looking for other recipes for your 21 day Fix Diet? 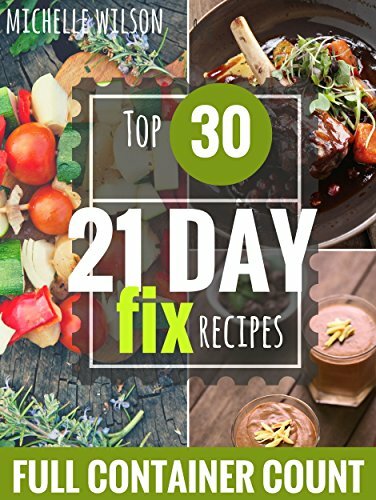 Try 21 day Fix Breakfast Recipes and 21 Day Fix lunches for Everyday! 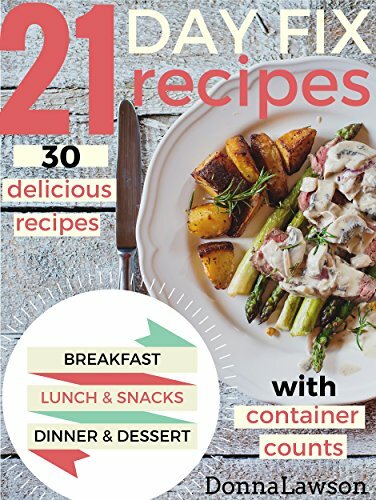 DO NOT FORGET A COOKBOOK: Its great to have all these ideas put together for you, but there is nothing easier than having a cookbook of recipes on hand for a quick fix. I find that its easier to plan meals and stay on track. 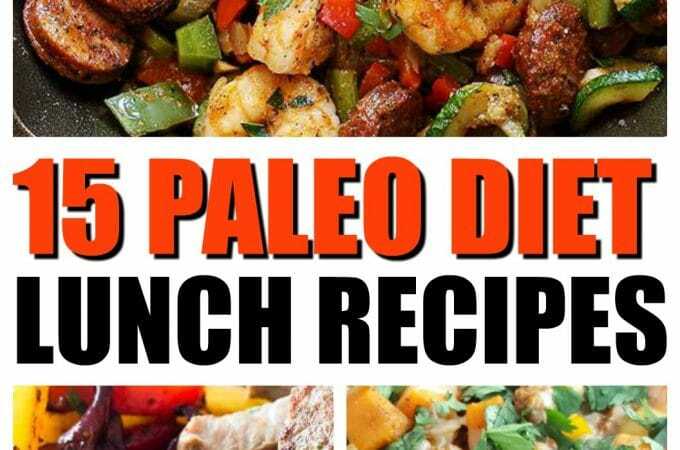 Try one of these for your meal planning needs! 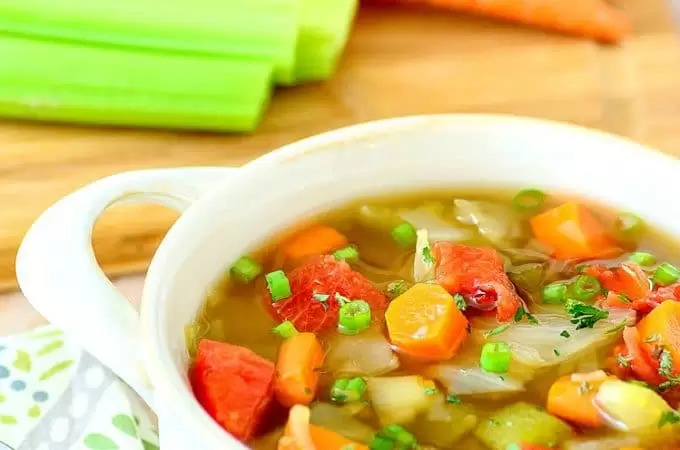 The Cabbage Soup Diet (Dolly Parton Diet); Does it really work? « Easy Halloween Bark: Frankenstein Fun!